Amanda Sequeira currently serves as Vice President of Community Engagement for First National Bank Texas. Her career in banking began in Student Lending, and she later transitioned to roles in Customer Experience and ultimately Community Engagement where her passion lies. Throughout her career, she has organized many corporate community development initiatives and enjoys speaking to audiences of all ages about financial health and wellness. 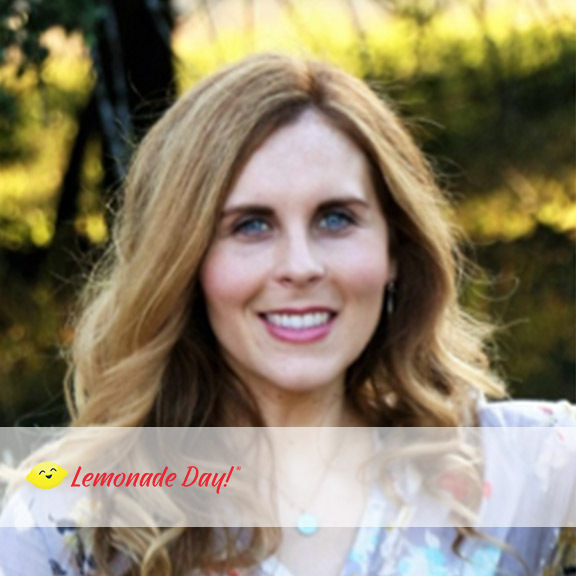 She launched the Lemonade Day Fort Hood Area program nearly ten years ago and as City Director inspires thousands of young entrepreneurs through goal setting and money management. In 2016, she embarked on an entrepreneurial journey of her own as an author. Amanda graduated with a B.A. in Communications from the University of Mary Hardin-Baylor and currently resides in Salado, Texas.